Breaking for Christmas at the end of 2014, I left work frustrated. We released a new system into production with ‘usability issues’ due to our choice of grid component. Every time we started a new project the question ‘which grid should we use’ came up and each time there was debate. Each grid had its merits, no grid fit well. We were on our third project in three years to be using AngularJS 1.x, having tested 5 different grids that ‘worked’ with AngularJS 1.x. 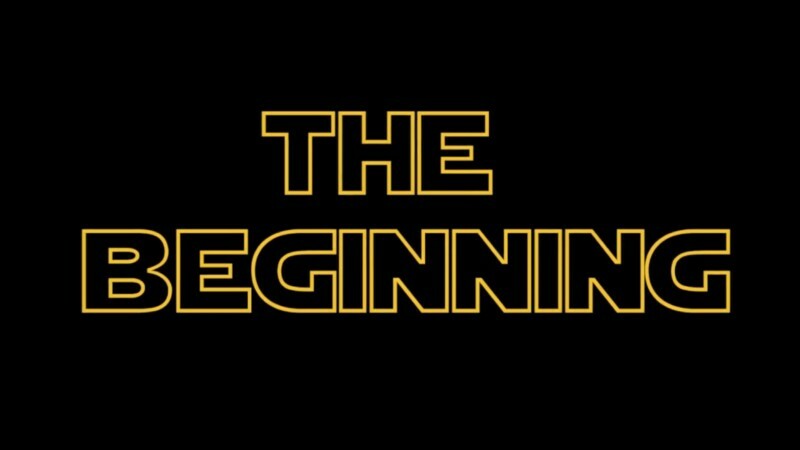 In the beginning we were new to AngularJS 1.x, so we decided to use ng-grid. We found the basic interface into ng-grid nice and simple, an AngularJS 1.x directive that took a list of columns and a list of rows. However we also needed to have checkbox selection and grouping, and found to get these items from ng-grid required using plugins, looking at ng-grid source code and hacking around. These we could live with (ie our users don’t care about these things) but found frustrating as developers. Once our tables started to grow in size beyond 20 columns and once we introduced pinned columns, the grid gave the user experience that the application had stalled — in other words it made the application unusable. So for our more complex tables we went with jqxGrid. jqxGrid performed much better with large data-sets, but we still found it lacking. It behaved a bit clunky, was tricky to extend and customise, and wasn’t native to AngularJS 1.x(making it not ‘natural’ for the AngularJS 1.x developer). We stuck with jqxGrid, taking it as the ‘best choice for now’. We also considered SlickGrid. It’s widely adopted, free, and performed very well. However it didn’t support pinned columns (unless you went with a branch) and it wasn’t written with AngularJS 1.x in mind. So I began my Christmas break pet project entitled “How do you build a lightning fast grid for AngularJS 1.x”. 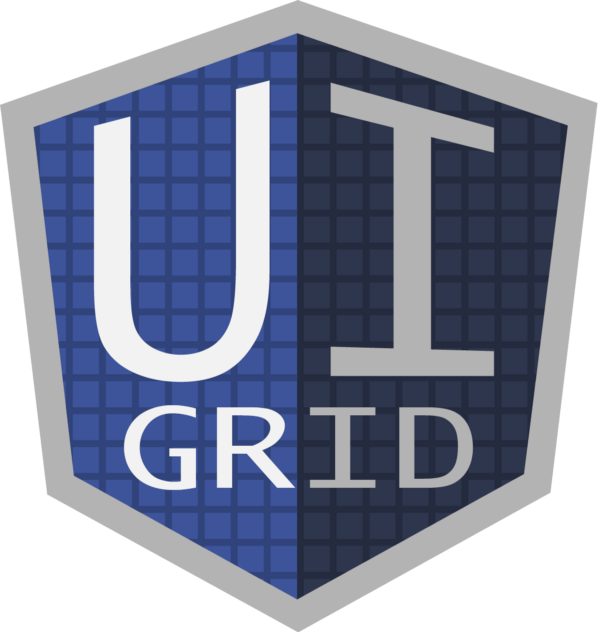 ui-grid did, use Angular JS for everything - almost using the project to showcase AngularJS 1.x. So I created a grid using about eight directives, one for a cell, one for a row, one for a column header e.t.c. and create my own 'ng-repeat' to virtualise the rows (I did not virtualise the columns, I do not believe this should be done as it is not normal to have a table with hundreds of columns). This created a lot of Angular scopes and some extra levels of div's than I wanted (unnecessary baggage). The result was very AngularJS 1.x-esque, performed fine (better than ui-grid, but unfair to make a comparison at this point as I didn't have any complex features in) but didn't perform as well as SlickGrid. You see, Angular JS is great for form based applications, where you don't have hundreds of bound values laid out in a grid and scrolling. I still use Angular JS as my primary building tool for web applications. However the 'free stuff' you get costs CPU processing and redraw lags (waiting for the digest cycle), and grids require fast redraw when been scrolled and virtualised, so the extra logic that AngularJS 1.x puts in behind the scenes doesn't work in your favour when building something like a complex grid. So my journey continued, how can a grid be an AngularJS 1.x component but yet not use AngularJS 1.x??? AngularJS 1.x to present the grid (so has an AngularJS 1.x interface like ui-grid) but doesn't use AngularJS 1.x itself to draw the grid. This incidentally became the evolutionary prototype of what is now ag-Grid. When drawing the grid, not using AngularJS 1.x means you don't get two-way-binding. However in my experience, the vast majority of grids don't require this, so supporting it is slowing down everything to cater for the few. The performance, to my surprise, was up to SlickGrid. I say 'to my surprise' as I was expecting it to be harder to come up with a fast grid (if I'd had an inkling I wouldn't of bothered with my SVG and canvas experiments, but they were fun, if you consider alone on your laptop writing code that will never be used 'fun'). But what about AngularJS 1.x, what if someone did want two-way-binding, or use AngularJS 1.x to customise a cell? Easy - we can add that as an option! If you want to use AngularJS 1.x you can, just turn it on and have your rows compiled AngularJS 1.x style!!! So I coded up the new grid in time for getting back to work in 2015. I introduced ag-Grid to the ‘troubled’ application. What a breath of fresh air! For the first time we had a grid that performed as well as SlickGrid and had a programming interface native to AngularJS 1.x. The styling and customizing worked a treat. The grid made our application more responsive than any of the grids that we had used. For the first time I felt our grid choice was without compromise. ag-Grid has been released as open source for anyone who finds it helpful. We are continuing to use it in my work, so you can expect it to be maintained for the foreseeable future. And that is the story of ag-Grid. I hope my contribution back to the community can help out if you are suffering the same frustration I used to with the grid choices for AngularJS 1.x. 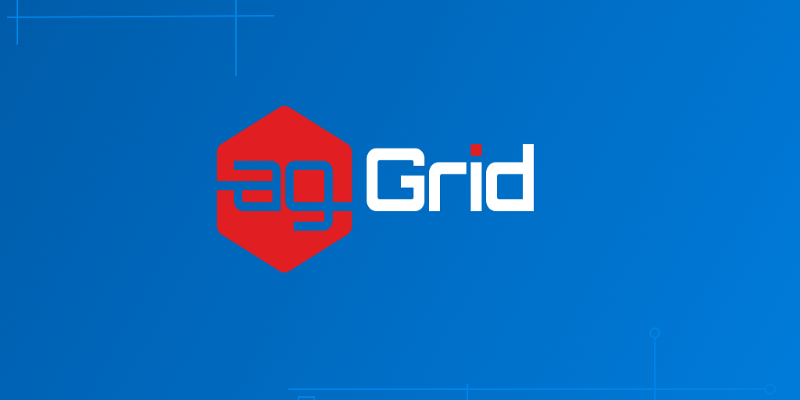 I intend continuing with ag-Grid, making it a great choice for AngularJS 1.x, or even non-AngularJS 1.x web development. So please spread the word, the more people who use it, the better it will become.